At the Brink Law Firm, we strongly believe in the value of higher education. After all, we couldn’t do what we do without seven years of it. But, these days, paying for that seven extra years of education really adds up. Attorney Terry Brink remembers his law school tuition being about $8,000 per year in the 1980s. Thirty-five years later, Attorney Clinton Brink’s tuition was at least six times that amount. With the price of education ballooning to ludicrous levels, it is becoming harder and harder to justify the expense of school. That’s where scholarships come in. Clinton was granted numerous merit scholarships that brought the exorbitant price of education down to a reasonable level. Now he and Terry want to pay it forward by offering a small scholarship of their own in memoriam of Clinton’s namesake and great grandfather, Clinton Brink I. 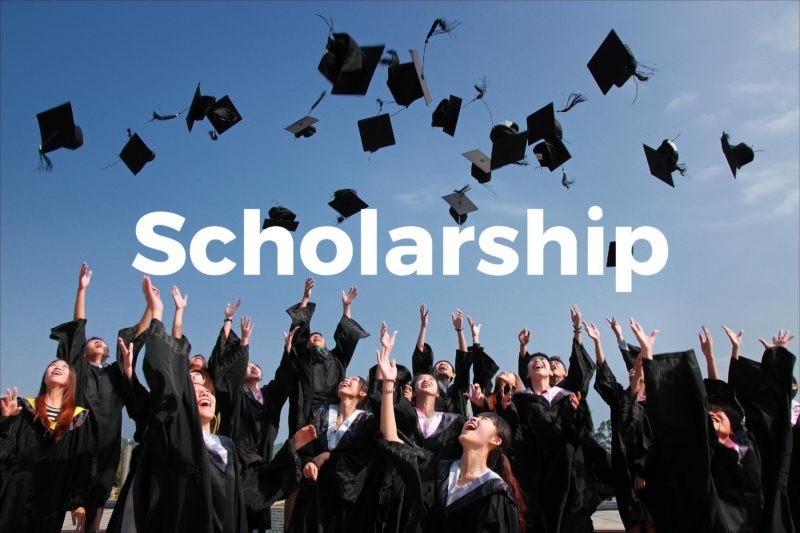 The Brink Law Firm Scholarship is $1,000.00. We prefer to pay that amount to our chosen winner’s school. However, if that is not possible, we’re happy to pay the winner directly. It does not matter who you are, where you’re from, or what degree you’re pursuing. The Brink Law Firm wants to help. Applicant must either be currently enrolled in an accredited college or law school in the US or be planning to matriculate in the fall of 2018. Applicant must be in good academic standing if currently enrolled in college or high school. If an applicant is under 18, he or she must have permission from a parent or guardian to apply. Beyond meeting the above eligibility requirements, an applicant must film a short video essay. The video essay may be any format; from merely reciting the relevant content on camera, to filming a powerpoint, to dramatic reenactment. Feel free to get creative. 2019 Topic: In 2018, the National Association of Home Builders published a study showing that regulatory costs (i.e. costs related to permits and other planning approval) account for an average of 30% of the cost of building multifamily units (i.e. apartments, townhouses, etc.) in the USA. Simultaneously, many sources report that America is in the middle of an affordable housing crisis. See, e.g. this article published by the American Bar Association, or this article published by the New York Times. If you agree with the NAHB study’s findings, how do you think that these regulatory costs affect affordable housing? What do you think regulators should do (if anything) to increase affordable housing stock? Alternatively, if you disagree with the NAHB’s study, please explain why you disagree with it. Length: No less than 45 seconds, and no longer than 4 minutes. Due date: Submission of the video essay by August 1, 2019 at 12am PST. Submission details: Please upload your video to YouTube or Vimeo and then send us a link at: [email protected]. When is the winner chosen? Terry and Clinton will choose the winner on August 10, 2019.